Salesforce has recently announced Einstein Visual Search at the National Retail Federation (NRF) trade show that will give several enhancements to its Commerce Cloud. This new tool added to its Commerce Cloud platform helps companies to optimized personalized shopping experiences. 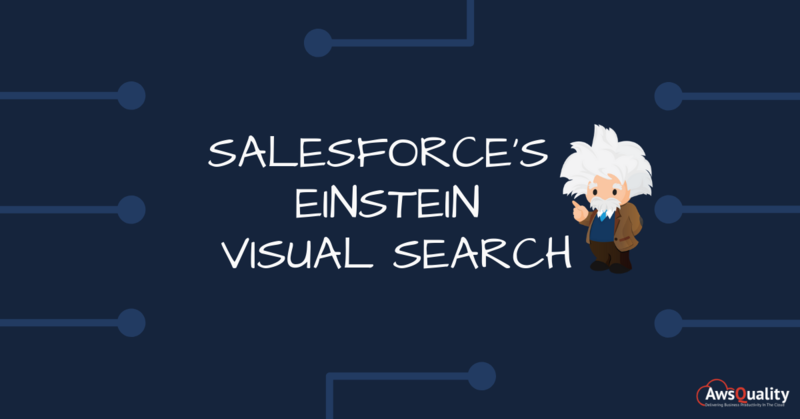 Salesforce launches Einstein Visual Search for retailer product discovery that expands the productivity of its commerce cloud platform, and hence marketers have intelligent product choices. In recent search it shows that retailers use different systems to manage customer engagement that includes point of sale, mobile, call center, email marketing and social media. Einstein Visual Search is now available for stores and product catalogs built in the Cloud. Users can upload from their smartphones a newly taken photo or a found image, and the platform will find a visually similar product. Organizations always in search to create a smart, easy commerce experience for every channel, but they do not have a central commerce platform that gives them the agility and flexibility to deliver. 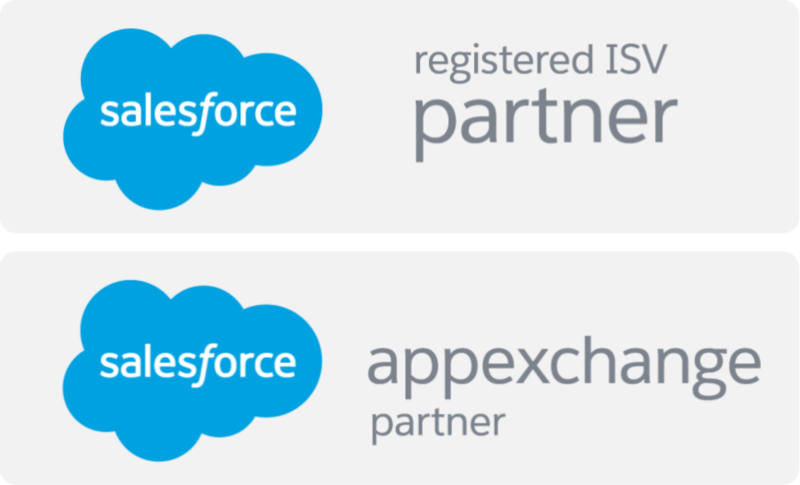 That’s where the new Commerce Cloud comes in. What does this technology include? Einstein Visual Search provides shoppers a feature in which users has to take the image of product and search for photos or screenshots from their mobile phone, which will return the same product or most relevant option available based on the image uploaded, not text. Empower brands to go beyond ecommerce sites. Modernize every shopping experience, across apps, social networks, personal assistants and more. Retailer helps the shoppers in finding the items even they might not know the name of that particular product. Integrate to their ecommerce site and will offer intelligent recommendations for shoppers through mobile apps, online and other related channels. Revamping its inventory availability service, allowing retailers to operate inventory in real time across distributions centers and stores. Showcase Customer’s preference and path to relevant products that are in stock nearby on location-aware apps.